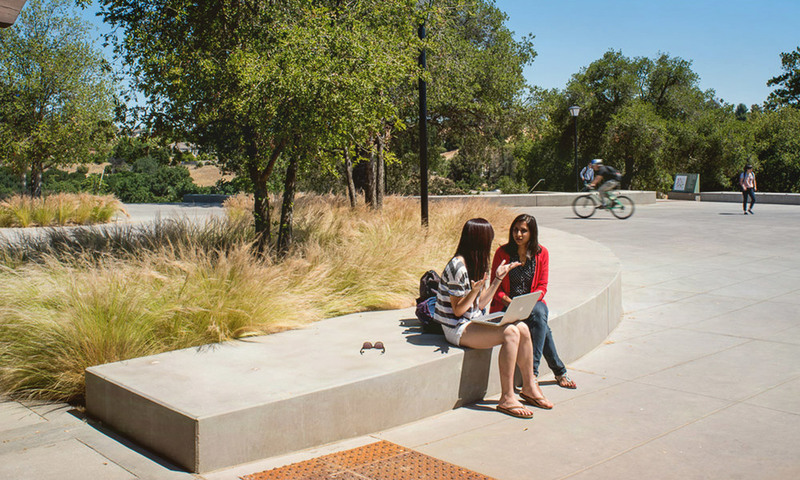 Foothill College was originally designed in the early 1960’s and has been honored with many top awards, including the ASLA Landmark Award. Over the past fifty years however, the campus has fallen into a state of disrepair. In 2008, a bond was secured to bring substantial infrastructural upgrades, focusing on a renewed sense of design and ecological sustainability. The Master Planning efforts strive to bring vision to the landscape with the goal of invigorating the campus’ social spaces while being respectful to the quiet dignity that permeates the campus.